I love the farmer’s market here in Fayetteville, Ark. Not only is there always a photo opportunity, it seems like there’s always something new to try. 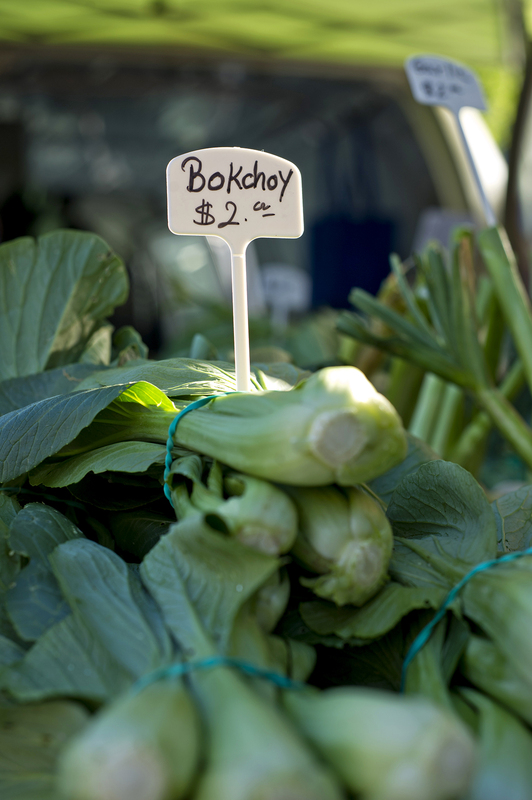 This spring I became obsessed with Bok Choy and began to learn every way possible to eat it! It’s packed full of good stuff AND as a bonus, it’s a negative calorie food… meaning you burn more calories to digest it than what’s in it. Yeah!